The Purple Pinkie Nail Salon: Heavy Metal Nails, just in time for Snowball! Heavy Metal Nails, just in time for Snowball! We are pleased to announce that we are adding to our awesome line of services. We are adding Heavy Metal Nails! 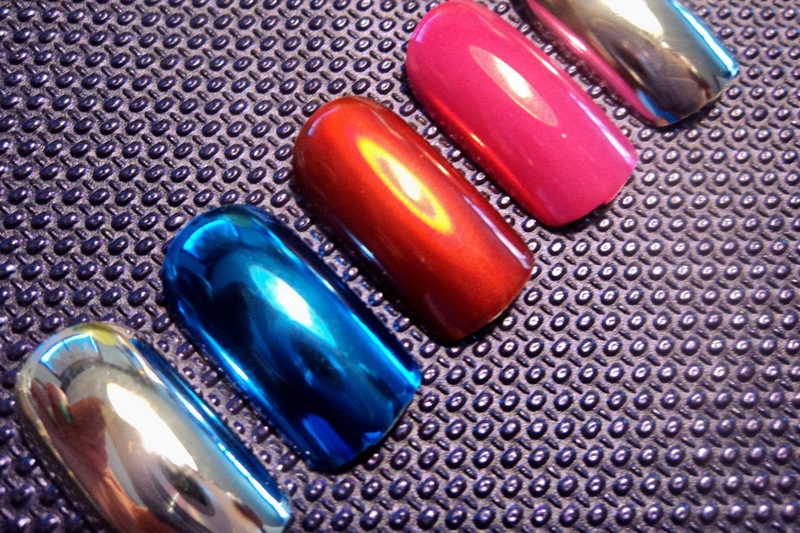 These are temporary nails, that are similar to our party nails, but come in five heavy metal finishes. 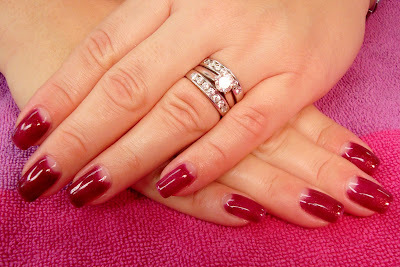 These nails will last 1-2 weeks, depending on your lifestyle and are $35 and include nail art if you choose to add it. The Snowball is just around the corner. We've opened up some appointments in our book for you girls! Here are some other great services you can get to help you look fabulous for the Snowball!